This copier / printer combination unit from Canon is capable of making both reproductions and originals while utilizing laser technology for superior grayscale accuracy. The Canon Copier ImageClass D340 was designed to be affordable while performing relatively well, though it is not exactly a top of the line personal copier by today's standards. 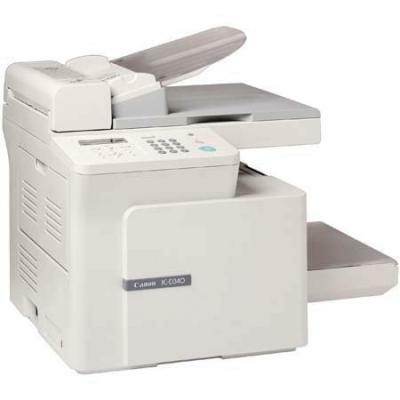 Unlike the print functions of the Canon Copier ImageClass D340, the unit's copy functions score a little bit higher as they are slightly less limited overall. Copy resolution gets a boost over print resolution up to 1200 x 600 dots per inch, which will make a noticeable difference when copying charts or graphs, even though the print resolution still remains low. A variety of copy functions also help to keep the Canon Copier ImageClass D340 a relevant machine, and include preset reduction and enlargement ratios of 50, 64, 78, 129, and 200%. Zooming can also be selected in single percentage increments, while other features include memory collate, 2 on 1, and a toner save mode. 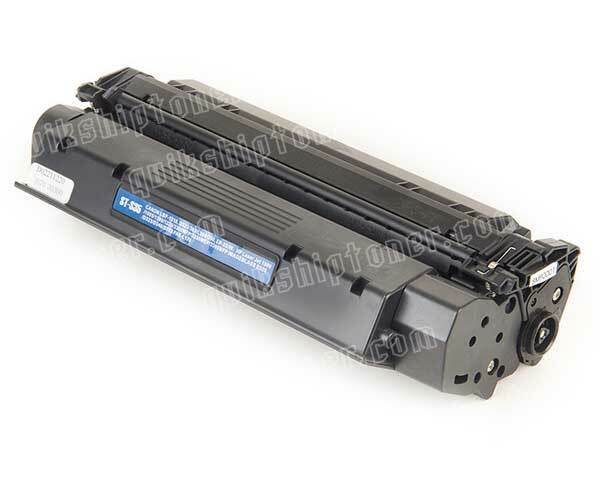 When utilizing the device's toner save mode, less toner will be transferred onto the page, resulting in a slightly dimmer appearance, but saving drastically on cost per page over time. 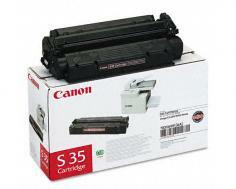 The Canon Copier ImageClass D340 also comes in a fairly reasonable package, with a footprint of 21.4 in. x 17.6 in. x 17.8 in. (W x D x H) and a weight of 35.2 pounds. Though this is a little larger than we'd see today, it is still acceptable. The Canon Copier ImageClass D340's print speeds severely limit the device's usefulness in an office environment, while also making large home business projects slightly tedious. Operating at only 15 pages per minute means that users will have to wait roughly twice as long as users who purchase one of the powerful MFCs available on the market today that usually run at an average speed of about 30 pages per minute. Print resolution is also slightly sub par when compared to other units in the Canon Copier ImageClass D340's price range. With print quality maxing out at only 600 x 600 dots per inch, imagery will not look as crisp as it would coming from a unit with, say, 1200 x 1200 dots per inch, which is becoming more and more common in the lower end units. Copy speed is also slow, with reproductions being made possible at speeds of only 12.5 copies per minute for legal sized output and 15 copies per minute onto letter sized. Review it: "Canon imageCLASS D340 "
Unlike brands that use a drum / toner cartridge system to operate the laser printing technology in their units, many Canon products, such as the Canon Copier ImageClass D340, utilize a single cartridge system. The single cartridge system can be slightly more costly in the long run, but is certainly more convenient when it comes to toner swaps and refills. In this case, the printer uses a 3,500 page yield cartridge that prints less volume than some other brands' but, again, does not require the use of a drum unit.